Hello, everyone! 2018 has arrived, jeulia prepared the best New Year gift for our old and new customer, which is our free coupon code. In this month, jeulia personalized jewelry has been renewed. Personalized jewelry has become a popular trending lately, more people love to custom exclusive jewelry including rings, necklace, bracelet to voice their impressed story. we believe that there must be a special story behind each of the emotion. 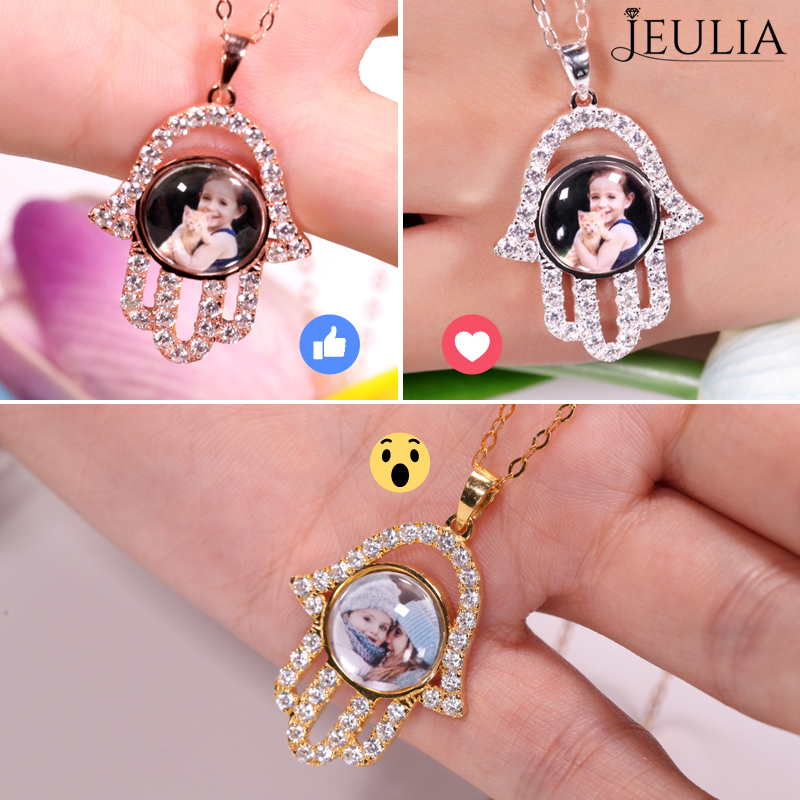 Jeulia’s original heart is the angle of love, jeulia are willing to carve the moment for anyone with our most sincere sincerity and deliver their precious love, kinship, and friendship to the one whom they cherish when people give us a beautiful story. Our personalized jewelry has witnessed the sweet love, pure friendship, strong kinship on some vital occasion, such as proposal, birthday, anniversary and wedding, and they will accompany them in the lifetime.